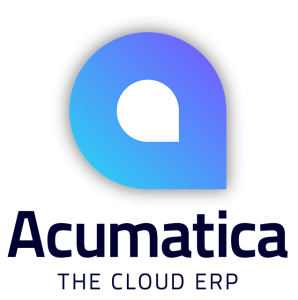 The Acumatica Customer Management Suite delivers a customer relationship management(CRM) solution which automates your sales processes so you can respond faster to customers and partners or allow them to self-serve on-demand. Workflow and security allow you customize approvals to match your sales process while managing permissions for each screen object and customer account. Integrate sales, marketing, and customer service with your financials to close more sales and improve customer loyalty, and utilize a self-service Customer Portal to provides easy access to often-requested information.